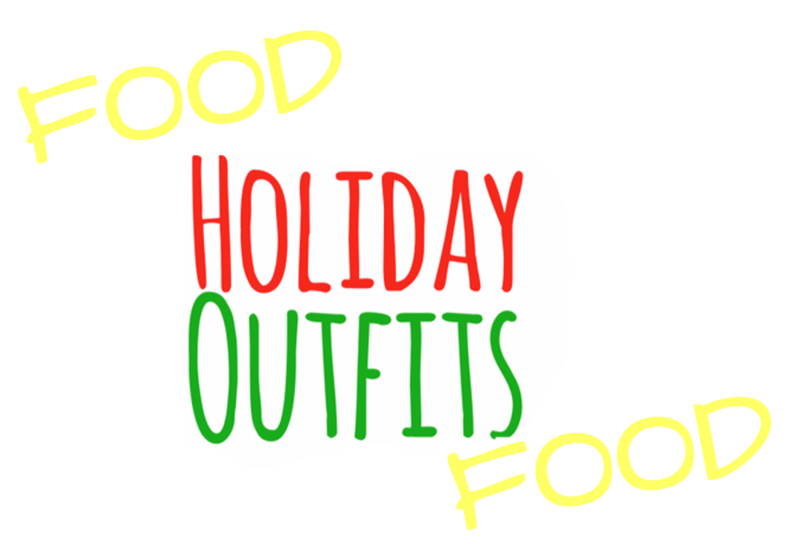 ﻿ Bitter Ends Annual HOLIDAY PARTY 2017 "FOOD and OUTFITS! Bitter Ends Annual HOLIDAY PARTY 2017 "FOOD and OUTFIT"! cooks whip up different, interesting and great tasting food.